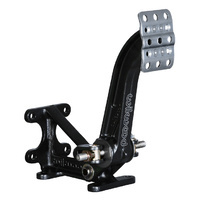 CNC's floor mount dual cylinder brake pedal assembly features an adjustable balance bar for front/rear dial in of desired pressure ratios. 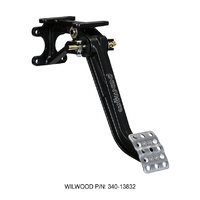 Designed for both off road and street vehicles using 4 wheel brakes. 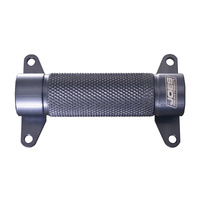 * Adjustable balance bar for dial in of front and rear pressure ratios. 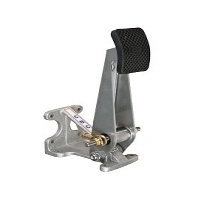 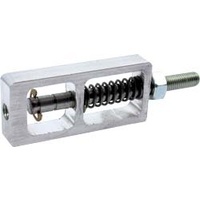 * * Standard pedal length is 10 1/4" for a 5.2:1 ratio.